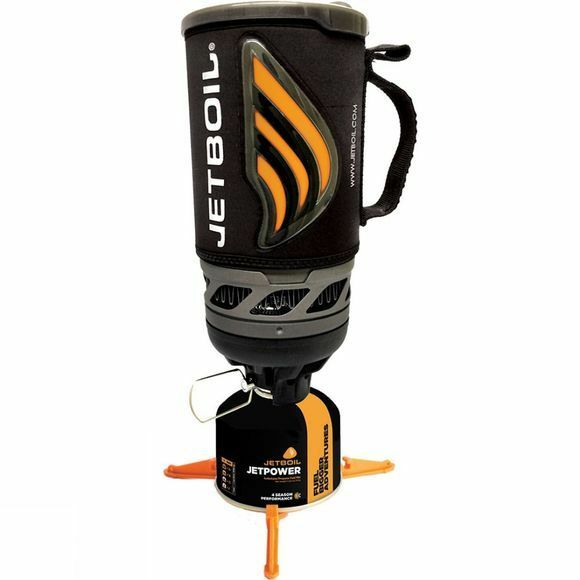 The Flash 2.0 Cooking System from JetBoil is for those who want hot water fast, 100 seconds fast to be precise. With advanced technologies like the FluxRing and igniter, the backcountry stove has just got a whole lot better. You can boil half a litre of water in 100 seconds. Featuring an easy grip design and improved lid design, the Flash 2.0 is easy to use and, more importantly, hold which is ideal when the weather drops. Please note: JetPower Fuel Cartridges are sold separately.